Hello! 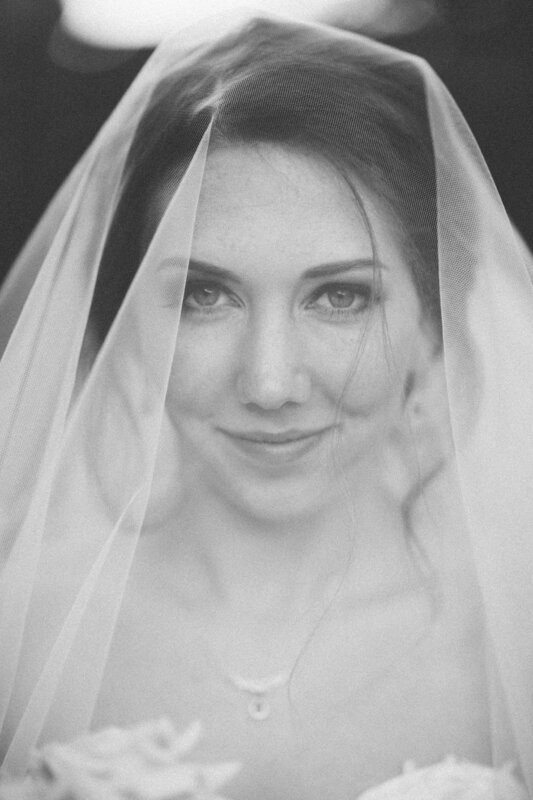 I'm Meredith Parnell, a wedding and commercial photographer in Fort Worth, Texas. I was born and raised in Texas. I went to TCU and watch all the TCU football I can! Go Frogs!